Abraham Lincoln -- Among the Bold and the . . . Beardless? In the fall of 1860, Abraham Lincoln was less than a month away from being elected President of the United States. To that point, Lincoln had been without a beard his entire life. However, that decades-long streak came into jeopardy once he received a letter from an 11-year-old girl. In the letter, Grace Bedell told Lincoln that his face was too thin and that he needed to grow a beard. It turns out that was the persuasion he needed to put down the razor for good -- as they say, the rest is history! 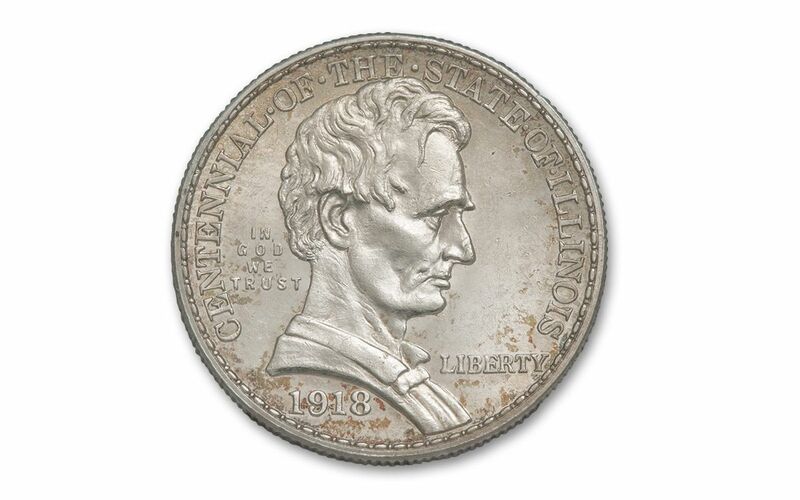 This 1918 silver half dollar, struck to celebrate Illinois' 100th anniversary of statehood, is the very first silver coin to depict Lincoln -- featuring him as the young and whiskerless lawyer from Springfield. 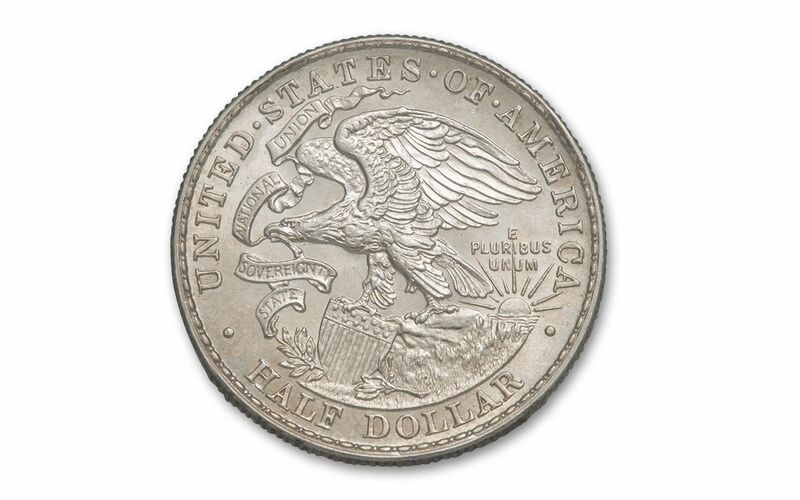 The reverse of the coin is based on the Illinois state seal. Now you can add an example of this first-ever, fresh-faced Lincoln coin to your collection. 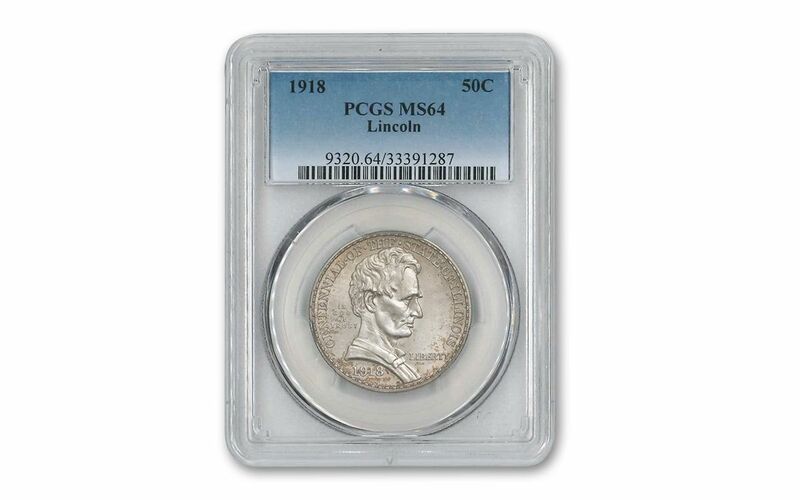 It grades Mint State-64 (MS64) by either Numismatic Guaranty Corporation (NGC) or Professional Coin Grading Service (PCGS) -- grading service varies. 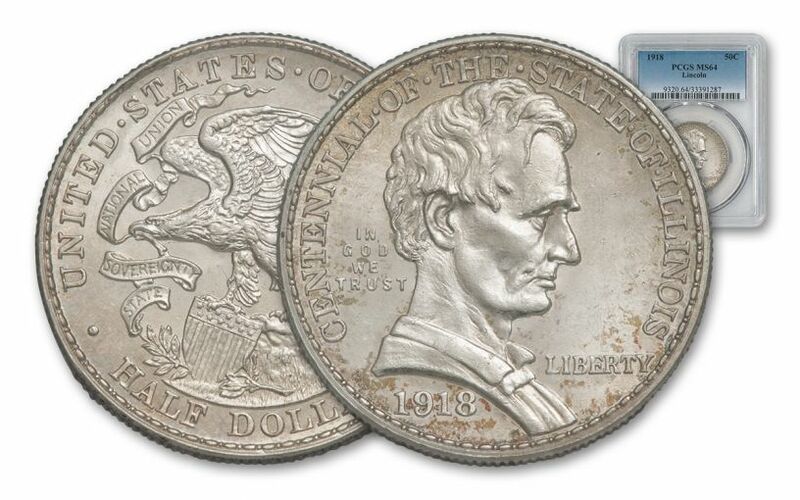 Order your Lincoln Commemorative Half Dollar today!